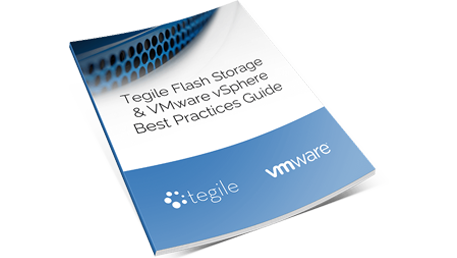 Find out the best way to deploy IntelliFlash storage arrays in VMware vSphere environments. Learn how to properly configure, optimize, and troubleshoot your storage deployment from the people who made it. Ensure that your storage and vSphere environment are working in perfect harmony. This guide is geared for people who already know a bit about VMware vSphere -- but it will be helpful to experts and novices alike. Make sure you’re getting the most out of your IntelliFlash storage.